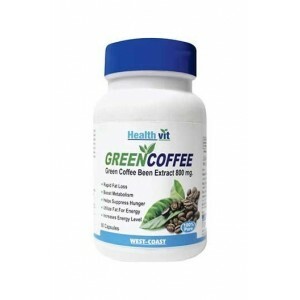 Thank you for a great product. 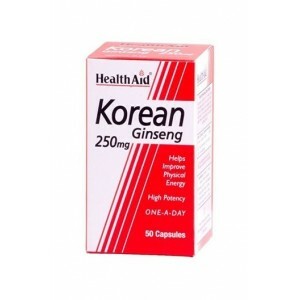 This is a repeat purchase. 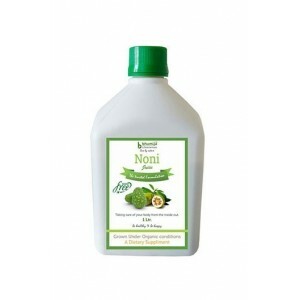 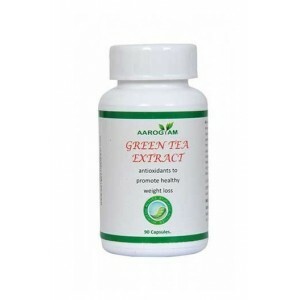 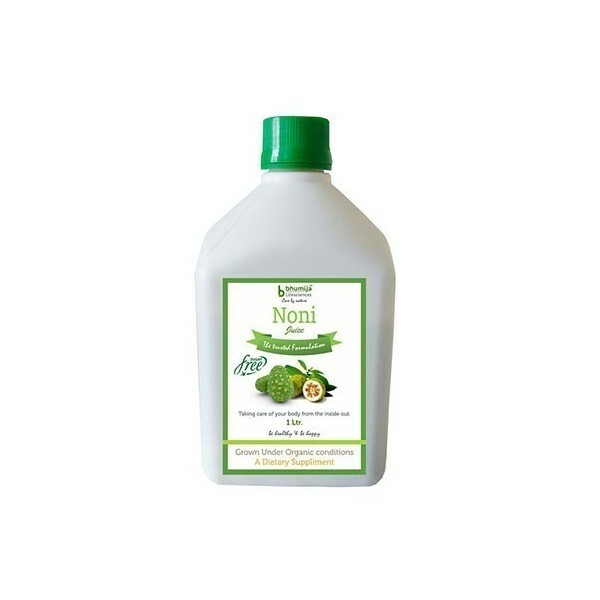 noni juice is very good for those who are thinking for weightloss, it also benefits me. 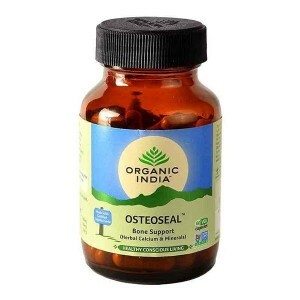 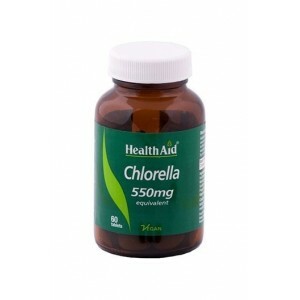 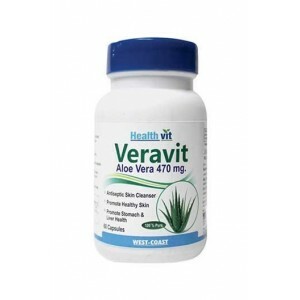 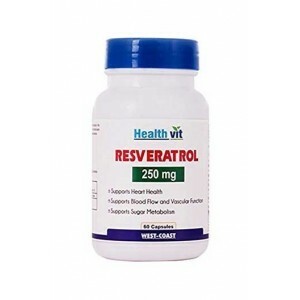 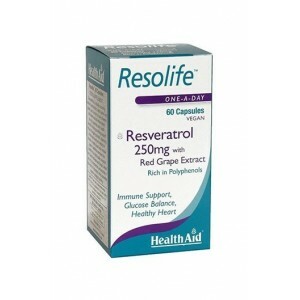 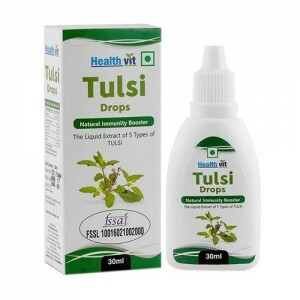 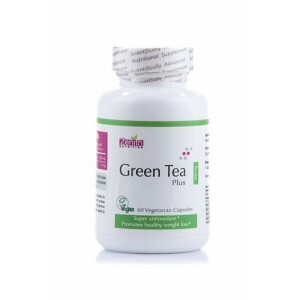 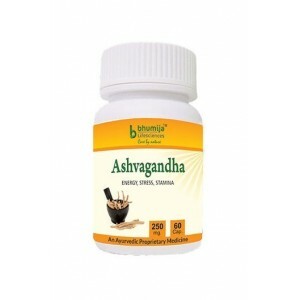 Healthvit Resveratol 250 Mg 60 Capsules. 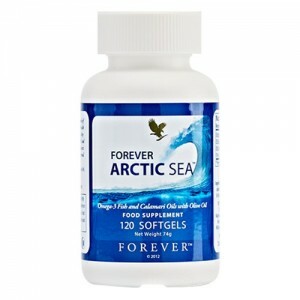 Forever Arctic Sea’s blend of natural fish, calamari and oleic olive oil contains the perfect balance of essential fatty acids EPA and DHA.